Location: Located on the West Shore between Homewood and Tahoma less than a mile from each. 14 miles from Squaw / Alpine; 25 miles from Heavenly; 25 miles from Northstar. Some consider this to be the only place to be in Tahoe! 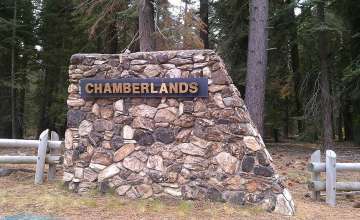 Between Homewood and Tahoma on the west shore of Lake Tahoe closest to the Homewood and McKinney Estates subdivisions. Wonderful level locations with many properties bordering streams. 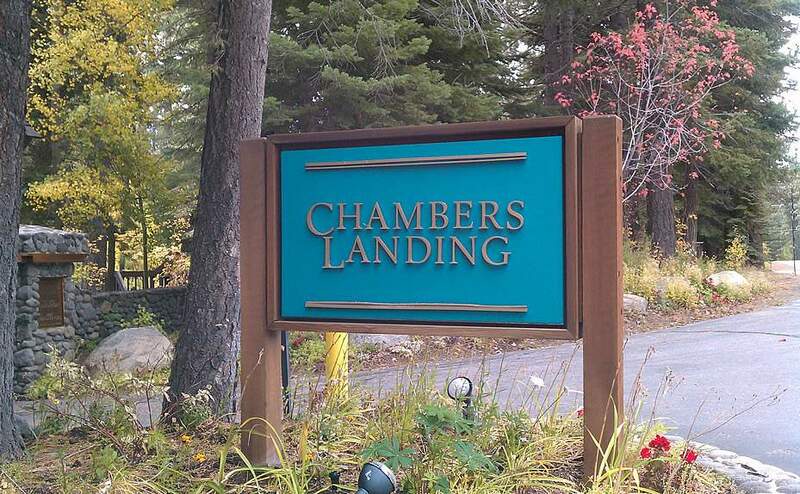 Chambers Landing is one of the nicest Lakefront Condo, Townhome developments in West Lake Tahoe. There is great access for four wheel driving, snowmobiling, hiking and biking from the back of this subdivision. 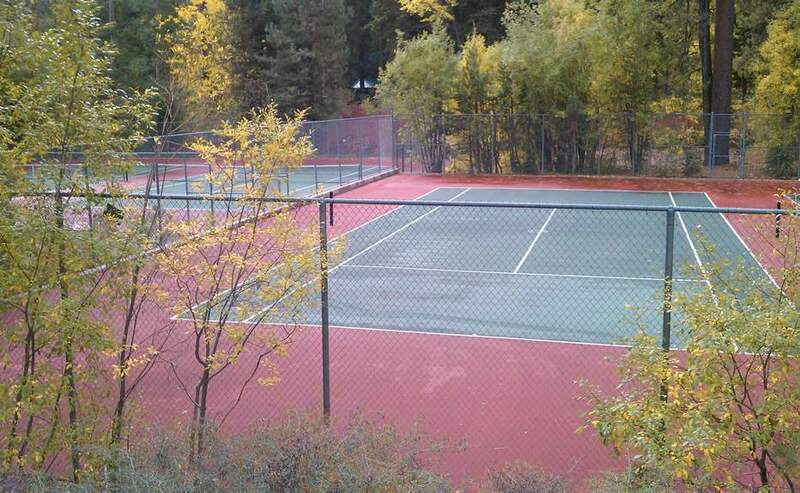 Rec Association Membership- Provides use of pool, buoys, tennis courts and shuttle bus. This membership cannot be purchased, but rather transfers with property ownership. $1,492 annually and no transfer fee. Beach & Mountain Membership- Provides use of Shuttle Bus and snow plowing. 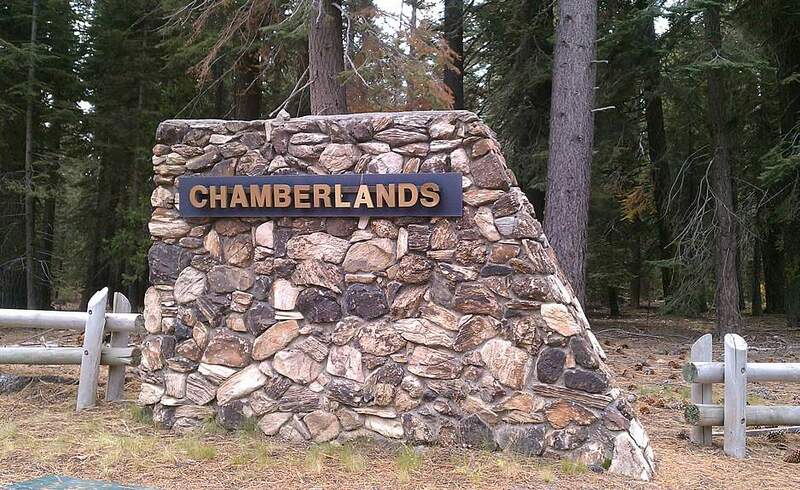 Any homeowner in the Chambers subdivision can join this tier. $550 annually and a $2,000 transfer fee. Pull up and park your boat at the dock to enjoy all that Chambers Landing on the lovely west shore is known for. A long wooden pier stretches out into the blue water with a small bar serving the famous “Chambers Punch”. A white sandy beach and supervised swimming area is perfect for enjoying a day with family or friends. 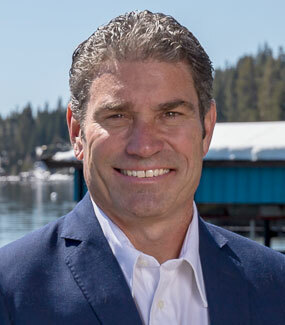 The restaurant itself features wonderful Tahoe mountain ambiance and outstanding food. Chambers Landing for events such as; Wedding Ceremonies, Wedding Receptions, Rehearsal Dinners, Private Parties, and Corporate Events.